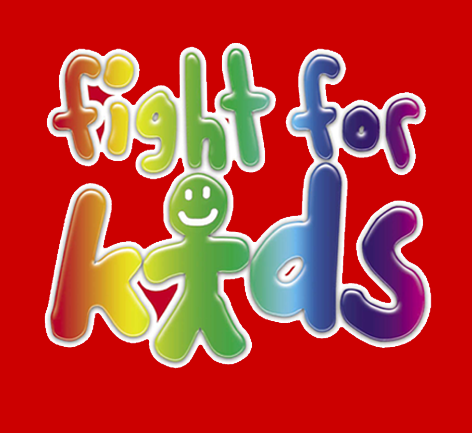 The purpose of the Fight for Kids campaign is to safeguard and protect the rights of children for future generations to come, and to ensure parents are given the right to make a fully informed choice, enabling them to give fully informed consent regarding the needs of their children. Parents are not always informed about all the potential risks when they agree to a psychiatric diagnosis for their child, such as Attention Deficit Hyperactivity Disorder (ADHD). They remain uninformed that such a diagnosis is not based on sound medical science, that there are no tests to determine a ‘chemical imbalance’ of the brain, or that the drugs prescribed to children can cause serious effects to the growing central nervous system leading to serious consequences, including suicide and death. 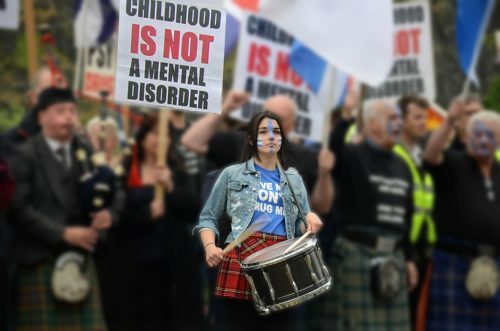 Today, more than 20 million children worldwide have been prescribed psychiatric drugs that can be so dangerous that drug regulatory agencies in the UK and around the world have issued warnings linking the drugs with strokes, heart attacks, aggression, suicide and death. In England alone, over £56.9 million was spent on psychiatric drugs for ‘hyperactive’ children in 2015. Stimulants such as Ritalin, Concerta and Adderall, are the most commonly prescribed drugs for so-called ADHD. In 2007, the UK drug regulator, the Medicines and Healthcare Products Regulatory Agency (MHRA), reported 11 deaths linked to Ritalin, an amphetamine-like drug pharmacologically similar to cocaine. In 2003, Britain led the way when it warned doctors not to prescribe antidepressant drugs to children under 18-years because the drugs could cause suicidal tendencies. Subsequently, Australia, Canada and other European drug regulatory agencies followed suit. In September 2005, the United Nations Committee on the Rights of the Child issued a warning against falsely labelling youth with ADHD and administering powerful stimulants. It expressed concern that ADHD and Attention Deficit Disorder (ADD) were being misdiagnosed and stimulant drugs were being over prescribed. On 6 November 2006, the MHRA announced it was updating the product information sheet for Methylphenidate (Ritalin) to “advise about serious cardiovascular adverse effects” and to recommend that Methylphenidate should not be used in children or adolescents with known serious structural cardiac abnormalities. Today there is a global movement made up of parents, grandparents, families and groups warning that psychiatric drugs are dangerous and should never be prescribed to children. 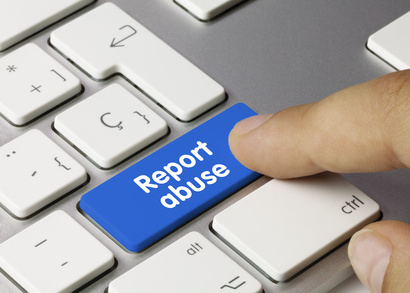 It is therefore important to report any instance of a child who has been harmed by psychiatric drugs or psychiatric treatments. Without the courageous help of parents, families and friends who have spoken out against this child abuse, CCHR would not have been able to accomplish the many great reforms that are now in place today.